Ad Space in the 100-Second Film Festival printed program is a great way to both support the festival and promote your business or organization. Program is designed by local graphic designer Joseph Angeles. Ad space comes in three sizes: full page, half page and quarter page. All artwork must be received by October 15. Email art work to jason.daniels@eastoncat.org. 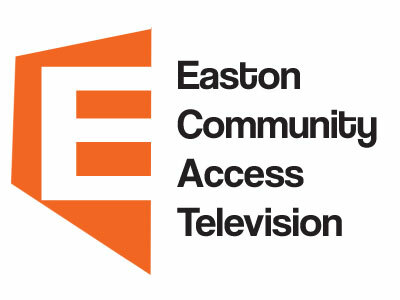 Proceeds will directly support the festival presenter Easton Community Access Television. (501c3 non-profit).